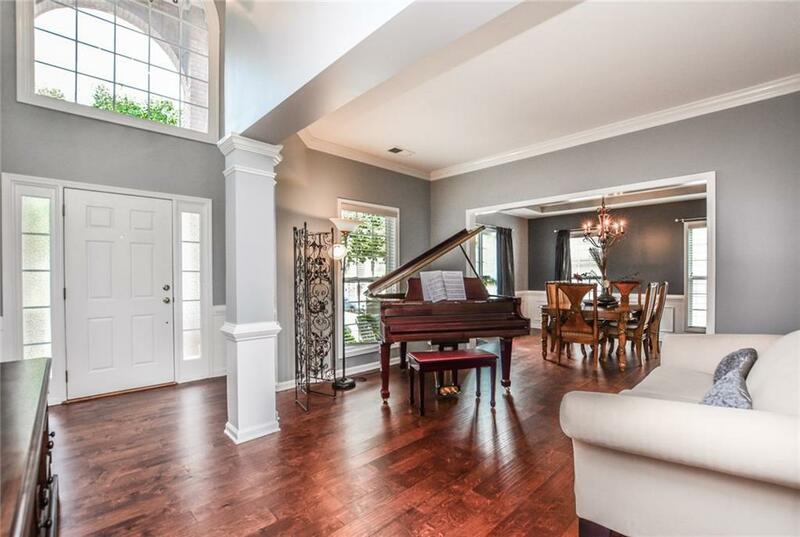 Step right into this picturesque 5 bedroom 3 bathroom and experience instant comfort! This home has newly replaced flooring, brand new paint, a brand-new roof, vaulting ceilings, and so much more. 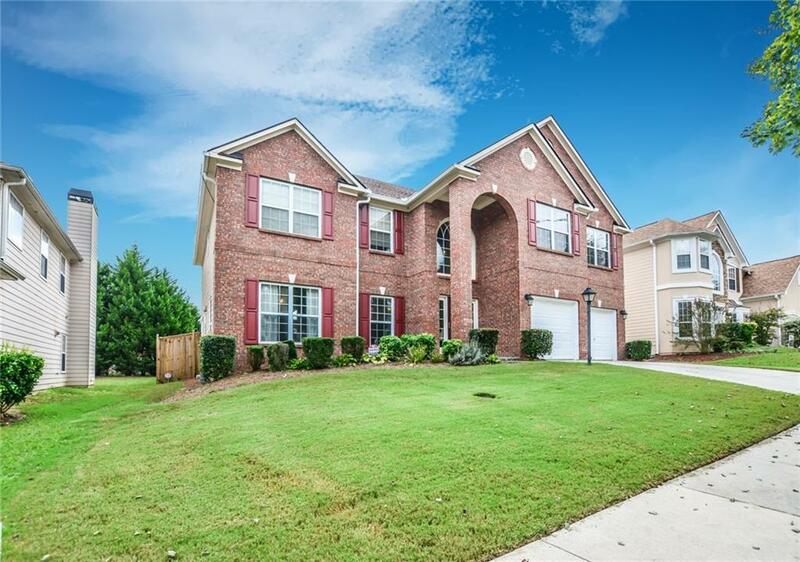 This home has been well-maintained and welcomes a homebuyer looking to continue the great upkeep. Need an in-law suite or a nice guest room with a full bath? 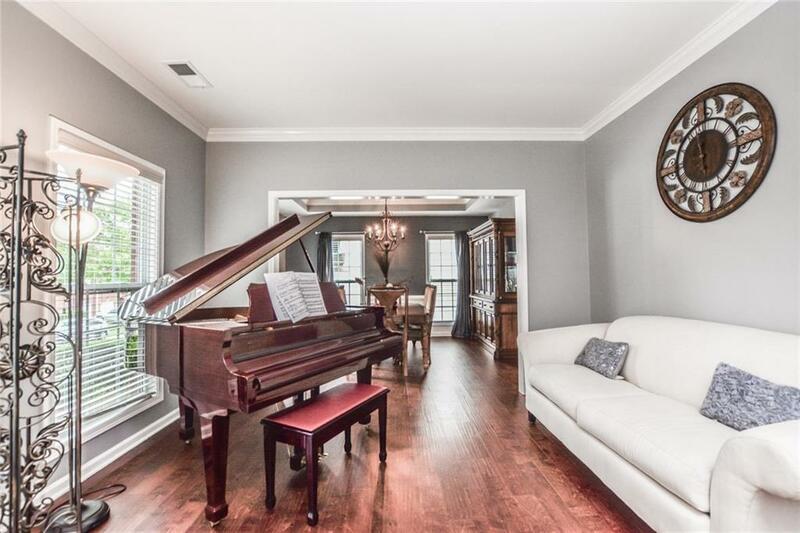 Fret not, this home has a full bedroom and full bathroom on the main level! 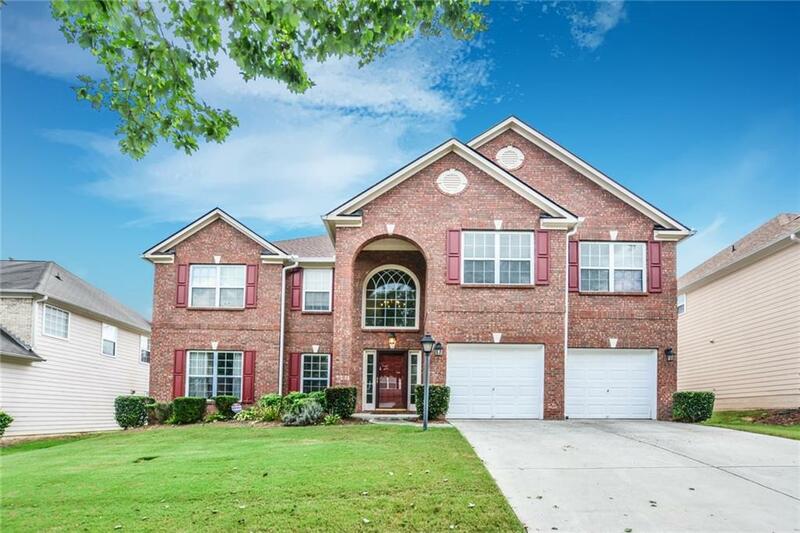 Truly a "must-see near fine restaurants, shopping, and Hartsfield-Jackson International Airport. Listing provided courtesy of iBuyiSell Realty.